Ever heard of the television show called the Storage Wars? It’s a reality TV show that revolves around professional buyers who visits storage facilities in different parts of California to bid for and procure items from the auctioneers. The popular show airs on A&E Network and has been running for over eight years since its first season premiered in December 2010. The show has brought many celebrities to the limelight and Dave Hester happens to be one of them. He has been a prominent character and one of the major bidders on the show. Read on, as we take you through his full bio, net worth and other interesting facts you need to know. Who is Dave Hester From Storage Wars? Dave Hester is an American media personality, businessman, and talented auctioneer; best known for being one of the main characters of the TV series titled Storage Wars. Popularly known as ‘The Mogul,’ David has been starring on the show since it began in 2010. Interestingly, he has garnered a huge experience from auctioning and buying collectables with his career running for over three decades. He rose to the spotlight following his unreserved confrontations with fellow buyers on the show. Dave was born on the 23rd day of July 1964 in Camp Pendleton Marine base located near Oceanside, California. He was born to a German-Irish father and a Mexican mother. His father was previously in the military and also a trained storage items collector. When he was five, Dave often follows his dad to auction centres to buy collectables. That inspired him to develop a passion for running an action store. As a teenager, Dave started buying collectables from auctions after which he would sell them in the military camp in Orange County, California. While he was in high school, Dave never put much concentration on his education. He rather focused more on collectables. 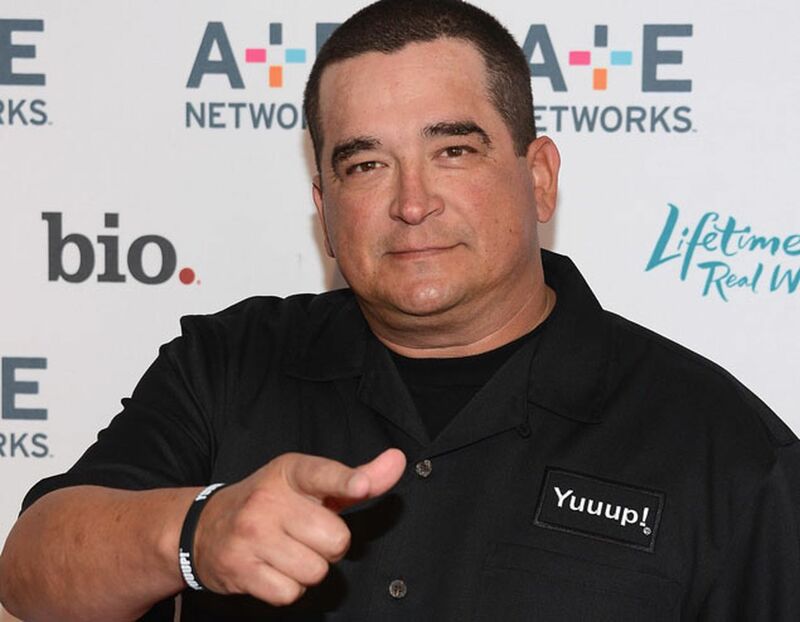 As an auctioneer, Dave went to his first auction bid in 1986 and during the ‘90s; he became a bid catcher through which he was known by his signature catchphrase Yuuup!. Becoming a fulltime auctioneer, Dave got his license in 1992. In the early stages of his professional career, Dave delved into buying furniture which he eventually left for the storage business after noticing he’s got potentials there. He continued struggling until he found his feet in the business. Amazingly, he opened two stores in California. The first being Rags to Riches thrift store while the other was Newport Consignment Gallery. He also employed over ten workers to help manage and sell collectables which he acquires from storage auctions. One of his noteworthy items was Jack Wilkinson’s painting of the Golden Pool. An item which he sold for a whopping $155 thousand after buying it at $750. The stores were closed down in 2011 before he opened another larger shop called Dave Hester Auctions. 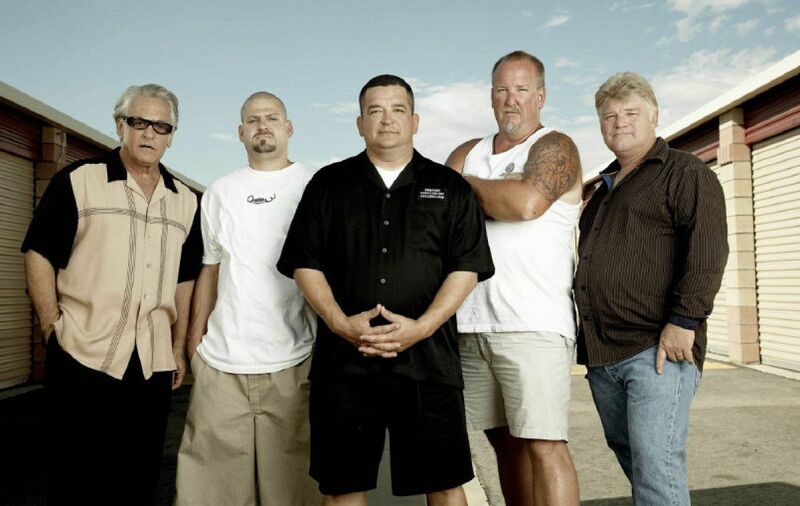 While his popularity has been on the increase, Dave joined the cast of the A&E Network show titled Storage Wars in 2010. Through the show, he has become one of the top storage bidders in California. The show tends to bring to light how Dave and other buyers bid for storage items and the after profit they make from selling the storage collectables. Currently, in its 21st season, the show began in December 2010 and has been showing on the A&E network to date. Net Worth: How Much is Dave Hester Worth? Dave Hester has accumulated huge wealth through his auctioneering business. He has made a lot of profit from reselling collectables from storage auctions and his storage shop. Dave’s net worth has been estimated to be $4 million. He earns his income from auctioneering business as well as being on the reality TV show and other endeavours. Just like we mentioned earlier, Dave grew up around collectibles as his father was known for being a collector and auctioneer. Growing up, Dave trailed the same path as his father and today, he has become a successful businessman and collector. In addition to his successful storage business, Dave Hester is also incredibly successful in his love life. The TV star is happily married with a son named Dave Hester Jr. Unfortunately, Dave never shared any information regarding his wife and family to the media; perhaps, he enjoys keeping both his professional and personal life at equilibrium. Since he hasn’t shared such information with the media, it will be hard to say anything about his wife. Notably, his son, Dave Jr. is actively involved in his father’s business and has made several appearances with him during storage auctions.